Fishing pliers are the most essential tools for anglers. 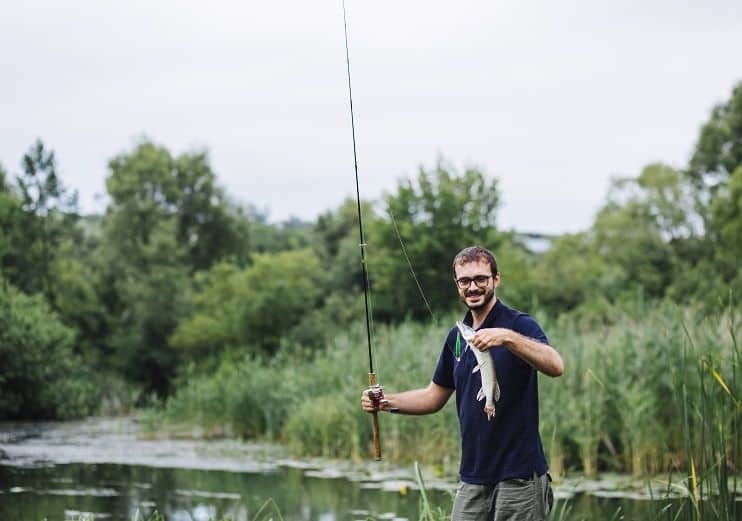 There are many ways to use this tool in fishing deeds. You can remove hooks, cut line, etc. by using the equipment. How much you know about it? So, if you are interested enough, this content may satisfy you. You may find hundreds of pliers for fishing in the market. But you have to choose the suitable for your uses. Moreover, by knowing about them, you can choose the best pliers for fishing. So, keep your concentration and read this writing throughout to gather some useful knowledge. These are the main components of the pliers. Some exclusive pliers may have extra components also. Such as fishing pliers with lanyard, needle nose pliers, etc. 10 What are fishing pliers used for? 11 How to keep a plier from rusting? 12 How to use fishing pliers? You may call the fishing tools, “jack of all trades” for its usefulness. This equipment is really worthy of fishing. The pliers will help you in many ways. Here are some common uses of these tools. Removing the hook from the fish’s mouth safely. Fishing rod adjustments and etc. These are the most common uses only. This equipment can help you in more cases of fishing. So, you may get why you need this. Aren’t you? Millions of fishing tools exist in market places. For this reason, it is better to discuss the main types of these. 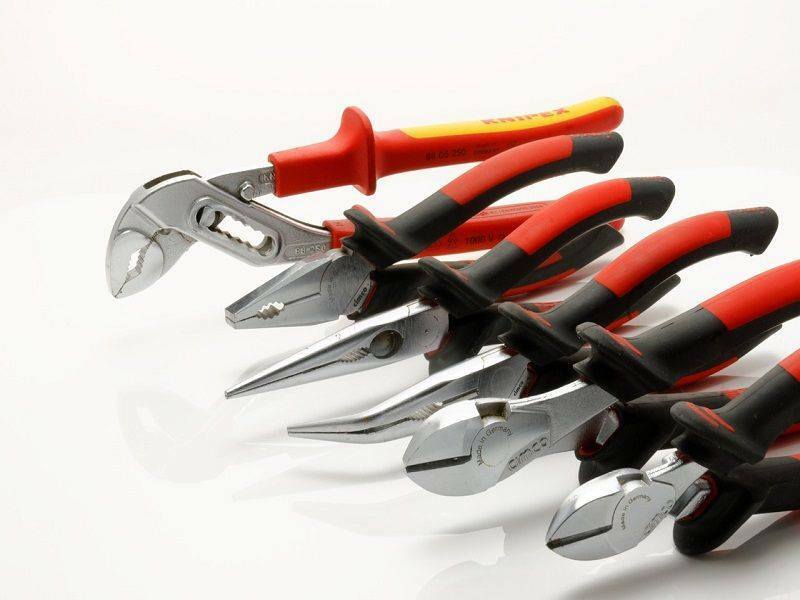 Here I am going to discuss the main types only and also you will get some suggestions and product names of the pliers. These pliers are specially made for saltwater fishing. These are mainly steel made. They are waterproof, compact, and jamming problem free. Bubba blade, Mustad are some of the best saltwater fishing pliers. Its body structure is made of stainless steel which makes it rust free. It is almost the same as saltwater pliers. You may find several stainless steel pliers. Piscifun pliers are some of the best of them. This type of pliers is expensive but can provide more safety and durability. The leather sheath helps to protect the plier from dust and becoming rust. It also increases the angler’s safety. Sargent sports mate pliers can be a good choice if you want to get this type of pliers. The wooden pliers are classic tools for fishing. These are safer to use and carry. But it is hard to find these types of pliers for fishing in the market. You can easily make one yourself and use it. These are the common and main types of fishing pliers. But you may not satisfy with the types only. For this reason, I have researched the best for 2018 and make this part as a suggestion. So, let’s check this out. They are mainly professional pliers of saltwater fishing. They have great verity and price ranges. The prices are also almost reasonable for all type of users. This van Staal, Premio titanium fishing pliers are some of the best of them. These pliers are quite good for removing hooks. The pliers are friendlier for blade changing. For these reasons, the van Staal fishing plier’s reviews are quite high. These pliers are also highly rated for its functionalities. Gerber magnipliers, Gerber free hander are two best Gerber fishing pliers. For saltwater fishing, Manley these are another good type. 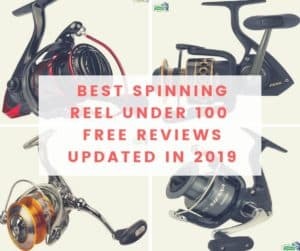 So, if you are looking for the best fishing split ring pliers or best fly pliers, this list can help you. What are fishing pliers used for? The pliers for fishing are used for many reasons. The main uses are cutting lines, removing hooks, attaching baits, and so many. The uses already discussed above this content. How to keep a plier from rusting? After using the pliers, wipe or clean them as quickly as possible with soft cloth and oil. Always keep the equipment in the dry storages. Don’t keep it in the damp places. When you will use the pliers in the saltwater, make sure the cleaning or rinsing with fresh water after uses. You can use rust protecting agents to prevent rust. If you notice any rusting in the pliers that already seems, wipe it with cloth and use rust cleaning agents/solvents to clean it. How to use fishing pliers? You have to use the pliers gently and properly to get the best results. For example, when you need to cut the lines, just use the sharp part of the pliers. It is better to wear a pair of hand gloves before using the pliers of fishing. After using keep it in a safe place. By reading the whole content, you may understand the fishing pliers are an essential tool for fishing. Moreover, if you use this, you will get benefited greatly. As the using process is quite easy, you can easily use it. So, what are you thinking? I think it is high time for you to choose the suitable pliers for fishing and use them at angling. What you choose is totally up to you and your choice.